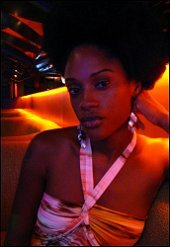 "Playing stuff live is when it really..."
Cassie Interview Welcome to MVRemix Urban, within the site you'll find a wealth of exclusive content including many hundreds of reviews, articles, interviews and more. The site is now updated frequently through our blog. As I type I can hear the M.I.A. sample on T.I. 's "Swagger Like Us." I'm not too huge of a fan of the verses, though they are good (Kanye's in particular), but it's the beat and that infectious sample that grab me. Plus T.I. has a song that features Jay-Z, Kanye West and Lil' Wayne? Not a bad line up. Anyway, we've been plowing through updates on the blog, some of which are being referred to here. 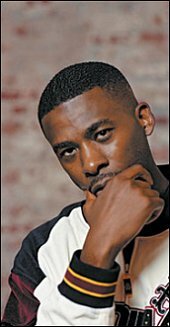 Today, we're reminding you to check out our latest Interviews with Wu-Tang Clan's GZA about Pro Tools, Psycho Logical's Riviera Regime, Rico Paysos, Serius Add, Jovonni, K-Black and Choklate. We also an article on the Top Five DJ Premier Beats. So take a look over today's update, and don't forget the daily updates on the blog. "Recording back then we were recording as a group. "Pro-Tools," I was basically as a solo..."
"The Myth Of The Individual"